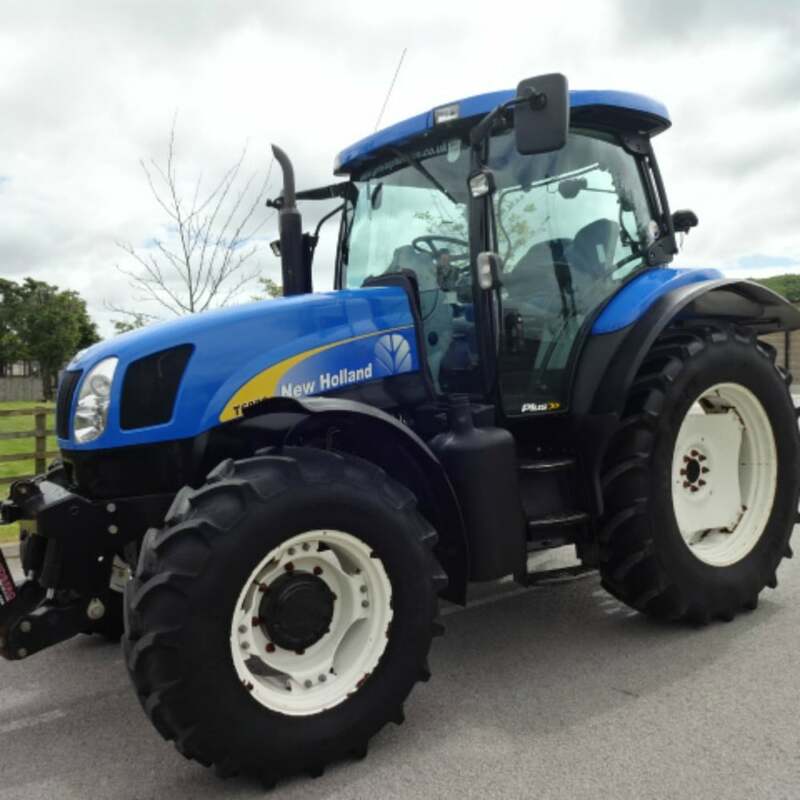 The New Holland T6030 Plus tractor has been specially developed to meet the demands of forward thinking livestock farmers and arable customers. It includes a 40kph 24x24 Dual Command™ transmission with Powershuttle, a powerful closed centre hydraulic system with a choice of capacities and an air-conditioned cab. The T6030 features the New Holland NEF engines that offer rated torque of 625Nm at only 1250rpm meaning you get exceptional fuel economy.